Latest News: Writing your memoirs? Need a little help? We now offer a personalised mentoring service . Click here to find out more about it. At LifeLines Press we turn your personal manuscripts into elegant, hard-bound editions and quality paperbacks. 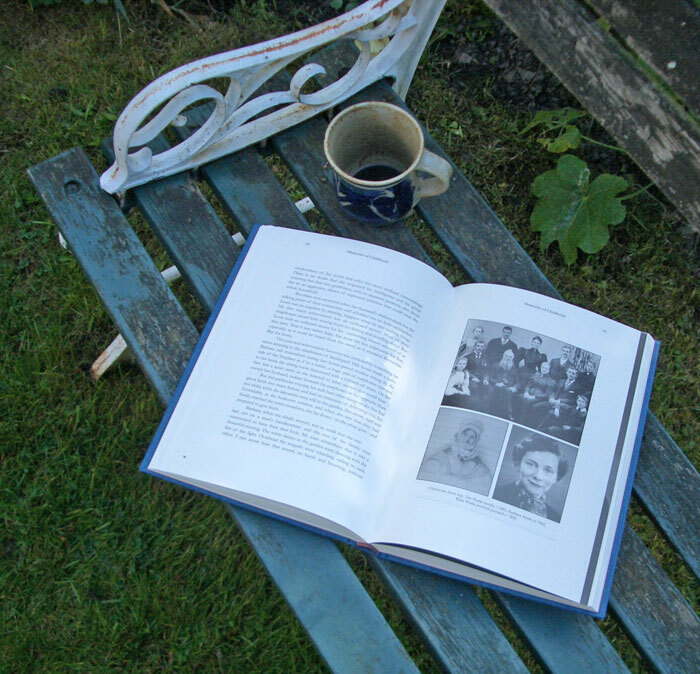 We print your memoirs and travel journals, family histories, maybe even the history of your house as well as collections of letters and poetry – the sort of material that may not have commercial appeal, but which means a lot to you and your family. We can help you produce a single volume, or a short print run. Individually designed, printed on superior papers and bound by craftsmen, our books will last for generations, a legacy for your children and grandchildren. We also offer a wide range of editorial and research services, including genealogy. Please browse the site to find out all about the books we produce and the services we offer and if you would like to find out how to make a book with us click How it all works. How rare to meet professionalism, integrity and friendly service, all between the same covers.